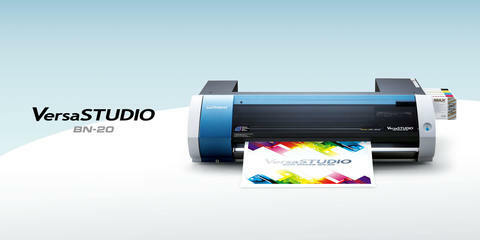 The desktop VersaSTUDIO BN-20 eco-solvent printer/cutter has been designed with the compact size and features to ensure peace of mind for all users, even novices. 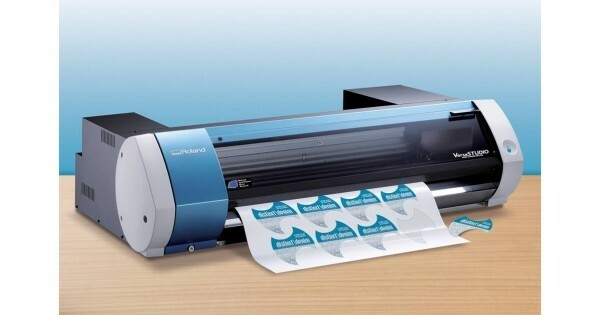 With integrated Print&Cut technology for cutting out any shape, compatibility with metallic silver ink and white ink, the BN-20 produces high-quality promotional tools, decals, heat transfers for apparel and signage. Versatile functionality in a compact body expands the horizons of your business.